If creating exceptional online content was easy, anyone could do it. We spend our days thinking about what will be interesting to our audience, how we will add value and keep them coming back. Then we’ll do it all again tomorrow. 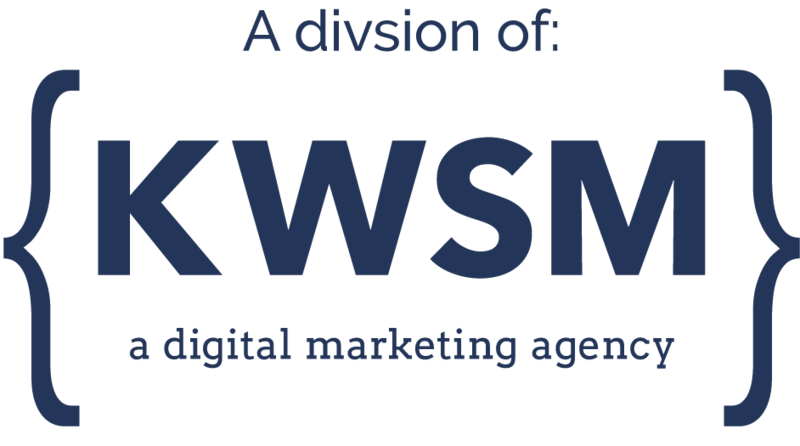 If you have big ideas, are willing to take risks, and want a job where you can be innovative and try new things, KWSM could be a very good fit. We are a quickly growing company, and we interface with dozens of companies at a time. Can you see beyond a lengthy ‘to do’ list and prioritize what’s important? Can you multi-task when necessary, handle surprises as they come, and continue to perform well? Can you thrive in a bustling and interactive environment, and still get your work done? You won’t be bored here, but you will need to keep your ducks in a row. We want to work with people who are passionate. About what doesn’t really matter. If you have the ability to get excited about something and throw yourself into it, you will fit in well here. Yes, we work online. But in order to accurately tell our clients’ stories, we have to get to know them offline, too. A large part of your job will be building relationships with clients and acting as their advocate. You will be a liaison between KWSM and the companies we serve, and should be interested in getting to know them, and your colleagues. We love our clients, and our clients love results. They’ve hired us because they need help and we take providing it seriously. The companies we work with know that we have their backs in any situation. We are relentless in pursuit of the right answer, and when a client has a problem, we jump in to solve it, and we do it with a smile. We think being dependable and having integrity is important, and hope you do, too.